By Niamh Geoghegan | February 25, 2014. 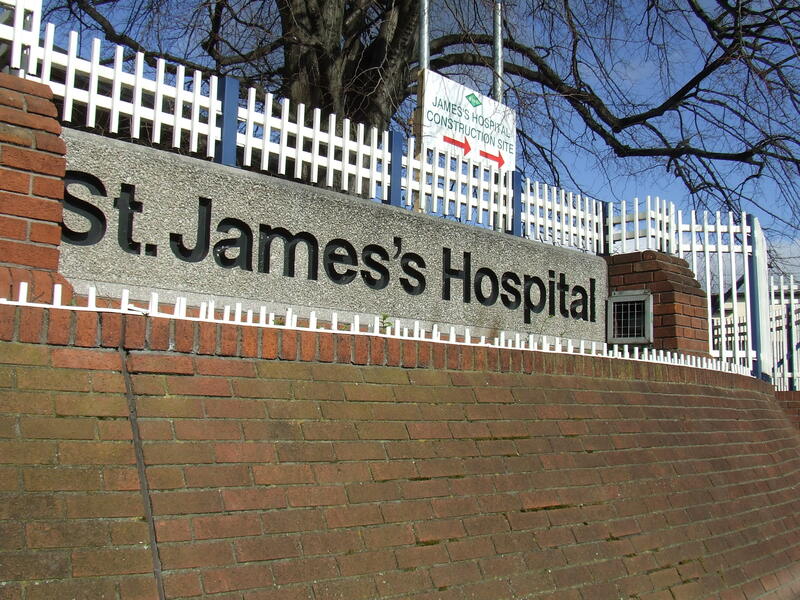 Approximately 3,500 jobs will be created if the new national children’s hospital on the premises of St James’s Hospital receives planning permission, project members have revealed. An estimated 1,000 jobs will be created during the construction phase, with hospital officials and project members keen to employ local, unemployed builders. “Many construction jobs will be created as this is an enormous project,” spokesperson for St James’s Pat Sammon said. Another 2,500 jobs are also expected to be created once construction is completed. The development of the hospital has experienced various setbacks due to the failure of securing planning permission for the original development scheme, which was set to be located at the Mater Hospital in the north inner city. 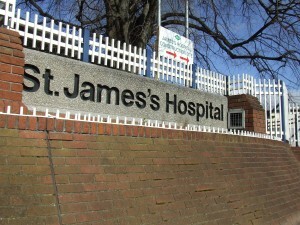 However, the revised plan will see the three existing children’s hospitals, including the Crumlin Children’s Hospital, the Temple Street Children’s Hospital, and the Tallaght Children’s Hospital amalgamated on the premises of St. James’s. “The new children’s hospital will be located on one campus, alongside St. James’s Hospital and a new maternity hospital,” Sammon said. Project members hope to fast-track the planning permission process when it submits its application this autumn. “Normally planning permission would have to go through the local authorities like the Dublin City Council for example”, Mr. Sammon explains. “However since this project is described as a special infrastructural development it will be appealed straight to An Bord Pleanála”, he adds. It is proposed that the hospital will accommodate over 450 in-patient and day care beds. Additional features will also include a number of interventional theatres, specialised neurosurgery and orthopaedic theatres. Another element of the project proposes that satellite centres of the new children’s hospital will be situated on the campuses of Tallaght Hospital and Connolly Hospital. The satellite centres are being developed in order to enhance access to emergency care facilities for children in the greater Dublin area. If planning is granted it is anticipated that construction of the new hospital will be finished in 2018.